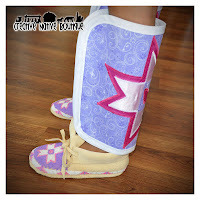 If you'd like to place a Custom Order, email me at crystaltewa@hotmail.com. We can discuss sizes, colors, designs, fabrics etc. If you have a particular design you'd like me to implement into the item, please include any pictures or links of photos that you may have! 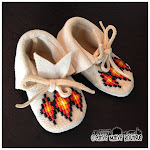 I mostly make children's size clothing and moccasins, but I am able to make larger sizes. Just let me know what you have in mind! In my Shop on Etsy!